Amiblu supplies various kinds of industries where extraordinary operating conditions call for chemically, mechanically, and thermally resistant pipe materials. Amiblu industrial products are made of GRP (Glass Fiber Reinforced Plastic). Amiblu is not only delivering piping products for industrial projects – we are also a devoted partner to the small, medium and large EPC contractors worldwide. 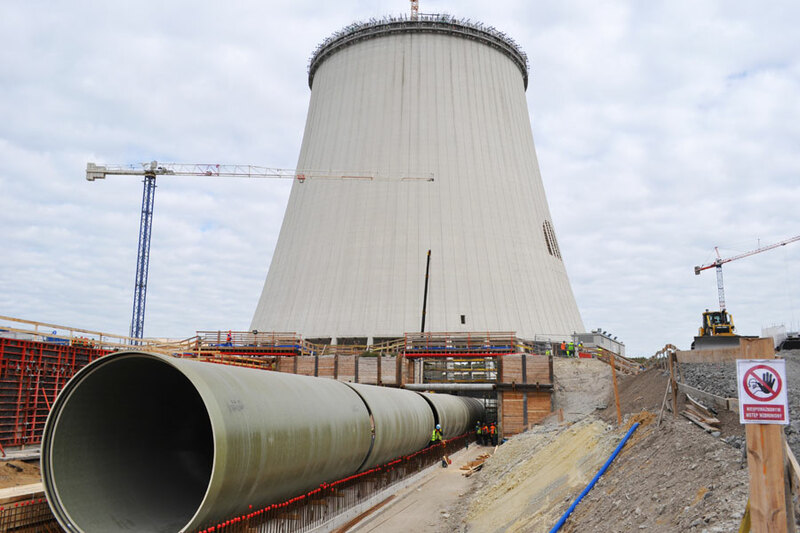 We follow our European EPC clients into the world, where we utilize our family network of manufacturing plants, trade offices, engineers and construction labour, to deliver turnkey projects on industrial water applications. Flowtite pipe reinforced in the hoop and axial directions to resist pressure end thrust and bending loads. Common uses: cooling water, desalination, and other industrial above ground applications.